Derrick Perrin of Big Box Pro Video Productions is working on a do it yourself motorized slider. Here he shares a sample video of his prototype using a 45rpm precision gear servo motor from Servo City. This Knolle Farms wedding highlight video features the October 2011 wedding of Tedra and Justin. Watch and see what an amazing outdoor venue the Knolle Farms has to offer. Waiting for August – Sharon and Eric Burriola, Ryan Redfern, Chris Roubieu and Ben Mills’ new music video for their song Crazy Games. Produced by Big Box Pro Video Productions. Shot in Austin Texas. Watch it here or visit the YouTube video page for Waiting For August. Updated diy zaza video slider project. Derrick Perrin will be installing motors to his igus rail in order to have better control. This is a post of the video that was produced two years ago. In the last two years I have relied in my Igus DIY video slider a lot. It was full manual and I have decided to put a motor on it. I will be posting a follow up video and a photos. Most of my parts were ordered from Servo City. 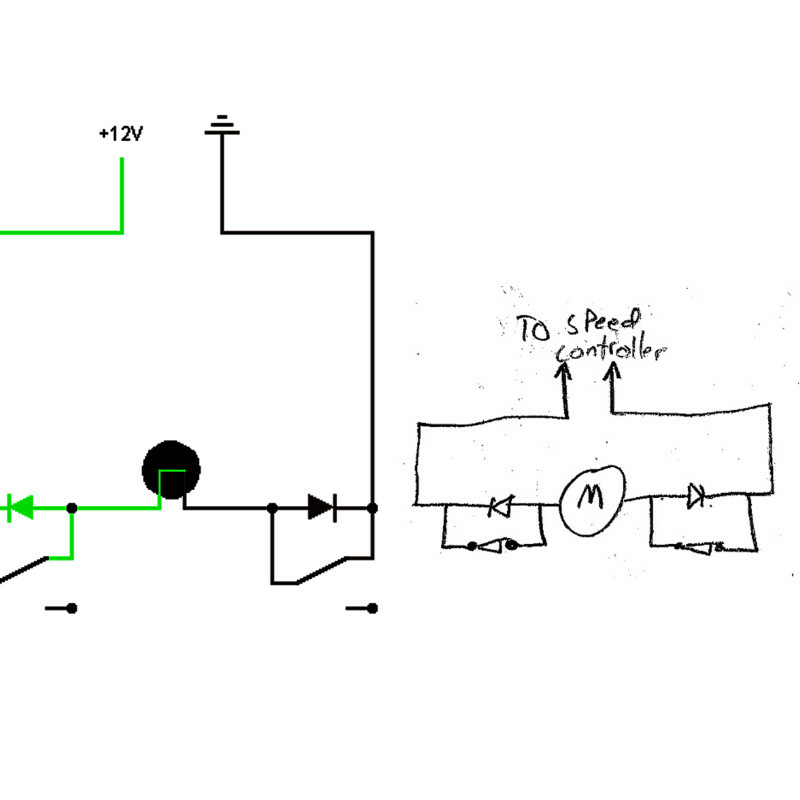 Below is my wire diagram used to limit motor from burning up when I get to the end of my rail. Igus rail (aka zazaslider) test – 20-80mm DIY from Big Box Pro Video Productions on Vimeo. Do It Yourself – Large ZaZa Slider – Glidetrack from Big Box Pro Video Productions on Vimeo.